April 06, 2017 Don't forget to report your 2016 home sale to CRA this tax season. Federal regulations introduced last year require a Seller to report the sale of ANY property to the tax man, regardless of whether or not you qualify for a capital gains tax exemption on the property. 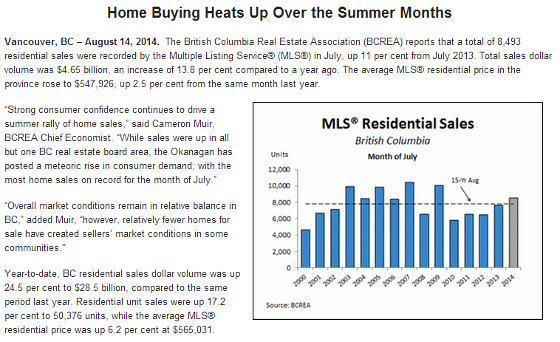 Personal residence exemptions remain, but this is the first year EVERY seller needs to report their sale to CRA. More info in the article below - definitely speak with your accountant about this one. 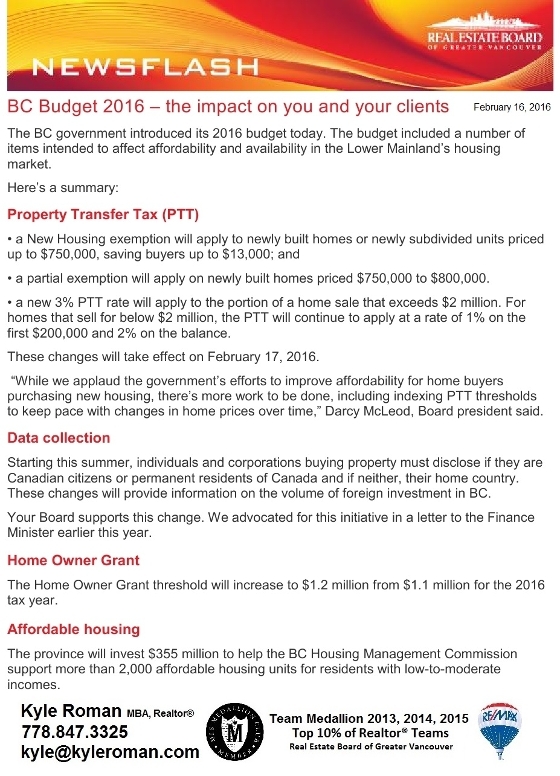 OTTAWA — When Ottawa unveiled a tightening of mortgage lending rules last fall, it also implemented a small but important change that will affect hundreds of thousands of tax filers this year. 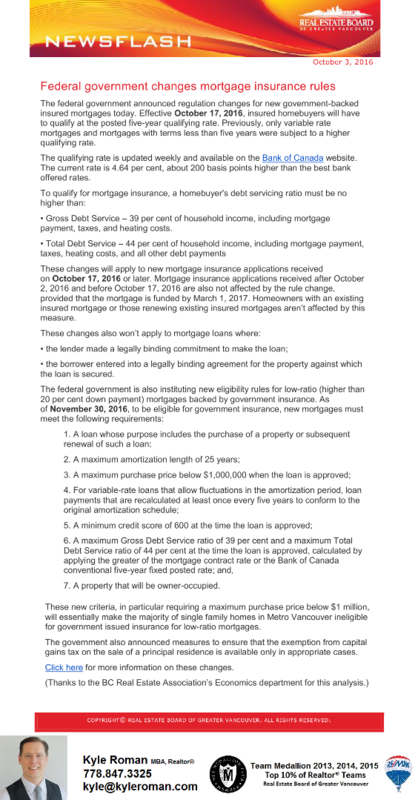 The change was part of a suite of measures the federal government announced in October. At the time, the government said it wanted to ensure that the principal residence exemption was used only in appropriate cases. The home sale is included on the same form where capital gains from investments need to be listed. Those who don’t report the sale of homes and have their tax returns amended may face penalties of up to $8,000. If your home was your principal residence for only part of the time you’ve owned it, a calculation is made to determine the portion that may be allowed under the primary residence exemption and what you’ll need to pay tax on. John Sliskovic, a tax partner at EY’s private client services business, said the change will make it easier for the CRA to catch unscrupulous taxpayers who try to claim the principal residence exemption on more than one property for the same period. He said the people who have a home and a cottage have to decide which one they want to designate as their principal residence. “The planning behind that is still the same in that the property that has the greatest accrued gain is the one that you want to take advantage of the principal residence exemption for,” Sliskovic said. Brophy said before the change, the government had little if any information on what taxpayers were claiming as their principal residence because nothing had to be reported. “This provides a tracking mechanism … in order for them to get a better view as to the amount of transactions that are out there,” he said. There were 536,118 homes sold in Canada last year through the Multiple Listing Service, according to the Canadian Real Estate Association. Over the next few months the City of Vancouver will finalizing plans for False Creek Flats ("The Flats"). Located just East of the Olympic Village, area revitilzation will be anchored by the new St. Paul's Hospital (at Main & Prior) and the future Emily Carr campus (along Great Northern Way). The City aims to finalize area plans by Spring 2017. 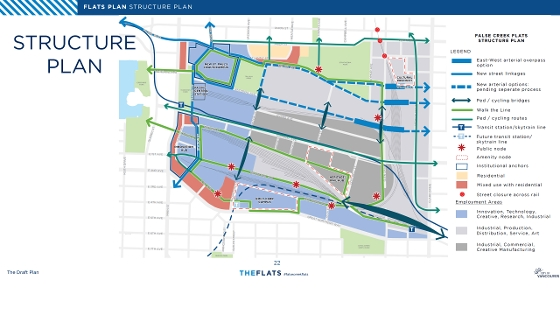 Mixed use residential, commercial, industrial, art/cultural spaces and park areas will make The Flats one of the most diverse and unique areas of the City - a great place to invest in or make your home. Net effect: Buyers with <20% down will qualify for less & non-resident Sellers will need to look closely at the tax implications of selling their properties. Contact Kyle (778.847.3325; kyle@kyleroman.com) for more information. False Creek Central/Downtown, Vancouver (Update to my July 28, 2014 post) - Concord Pacific's high-end new project at the North end of Cambie Bridge..."The Gateway to Downtown". 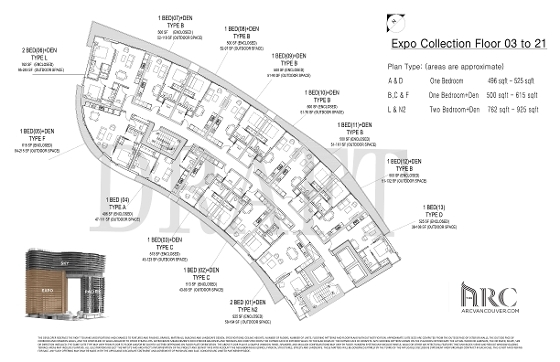 29 stories of luxury apartments (560 residential units) released in 3 distincts phases: Expo, Pacific and Sky. Phase 1 (draft plans): Expo - 259 residential units + 65,000sf of luxury commercial space. Residences offer a mix of 1-3 bedroom units (496sf-1,348sf) + Penthouse homes (1,812sf-2,220sf). 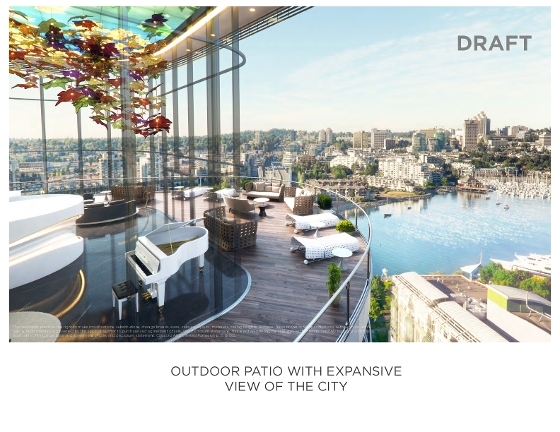 Features to include movable walls, luxury finishings, concierge, Sky Club w/ lounge, gym and spa (glass bottomed pool, steam & sauna rooms, heated stone loungers), Cappuccino Lounge & Garden, outdoor view patio and electric vehicle plugs with all residential parking. Pre-sales to begin early 2016. 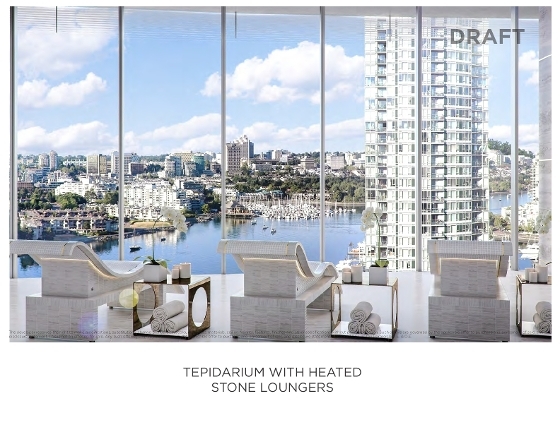 Contact Kyle (778.847.3325; kyle@kyleroman.com) for more information and to be put on a buyers list for pre-sale opportunities at The Arc at False Creek Central. Downtowns with more sun? Bring it on! Architects have designed skyscrapers which "redirect sunlight to visibly reduce shadows at the base of the towers." NBBJ Architects have designed skyscrapers which "redirect sunlight to visibly reduce shadows at the base of the towers." London — Architects claim to have devised a “no shadow” skyscraper that may solve the problem of tall buildings blotting out the sun. 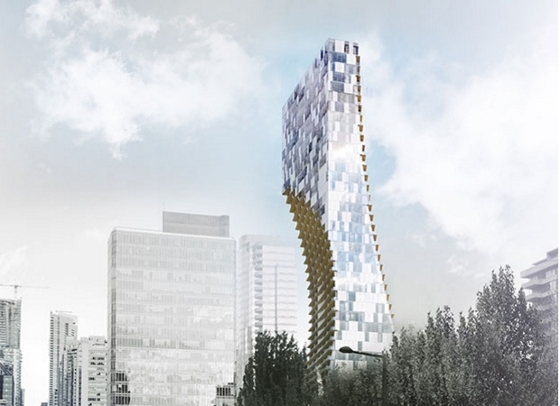 A London-based firm has produced designs for a pair of precisely aligned towers with curved and angled facades which reflect light down on to the street below. In theory, one of the towers would reflect sunlight into the shadow of its sister tower, reducing the area of shade caused by the project as a whole. Skyscrapers often face problems securing planning permission because of their impact on the surrounding cityscape. One main objection is the impact they can have on the nearby environment, casting shadows that can stretch for half a mile or more at sunset. The designs have been created by NBBJ, a worldwide architectural practice, which has developed buildings for Cambridge University, Google, Amazon and Microsoft. NBBJ produced their theoretic designs for a site on the Greenwich Peninsula in southeast London, near the former Millennium Dome. It would also aim to avoid a repeat of the damage caused by the Walkie Talkie building in London, in 2013, when its curved fascia concentrated sun rays on surrounding cars and buildings. SOMA (South Main), Vancouver - It's not just market housing (condos for sale) that developers are planting all over the SOMA area. The Duke, a mixed-use development by Edgar Development, will put 201 new studio, 1-bed and 2-bed rental units on E11th Ave and Kingsway - in the heart of SOMA's new developments. Ground floor to include a 4,925sf retail space. 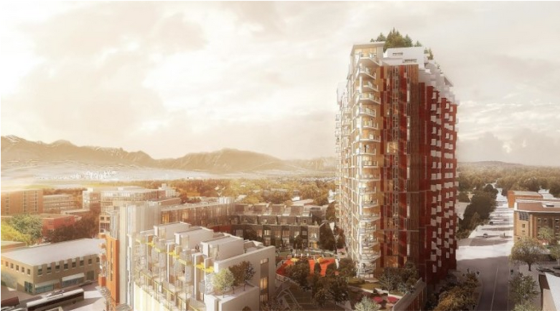 After 7 years of running the guantlet of negotiations with the City and (often heated) local community, developer Rize Alliance's newest offering "The Independent" has finally been given re-zoning approved by City of Vancouver. The new development at 285 East 10th Ave ( is expected to include 250+ homes over 5 buildings. 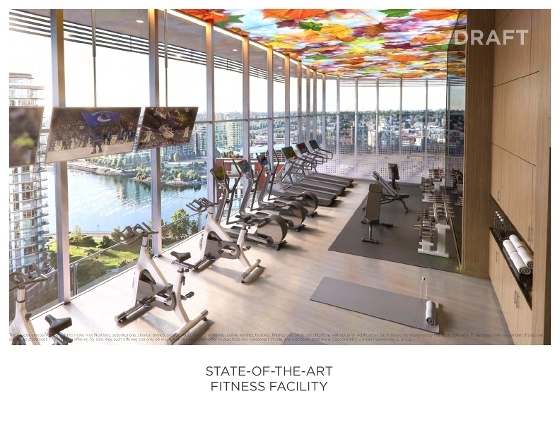 Features: 320 bike stalls, workshop, dog "spa" station, a fitness facility and a 23,000sf indoor/outdoor "backyard". Groundbreaking set for 2015. Est completion - Fall 2017. Contact Kyle (778.847.3325; kyle@kyleroman.com) for more information and to be put on a buyers list for pre-sale opportunities at The Independent. The Arc - another new developement by Concord Pacific at the North end of the Cambie Bridge. 620 units; 28 and 30 stories; 3 multi-story connector bridges. 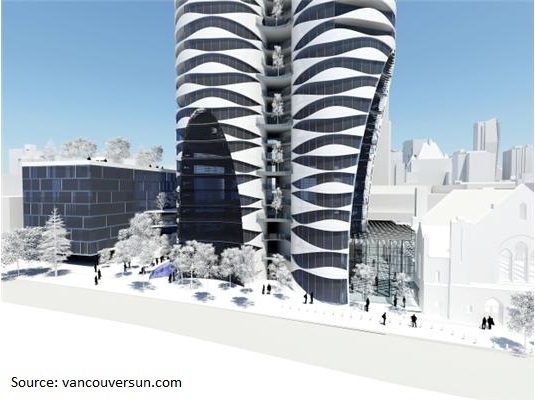 Vancouver City Council has approved Concord Pacific’s rezoning application to construct Arc Vancouver, a pair of market residential buildings that are linked together by three bridges. 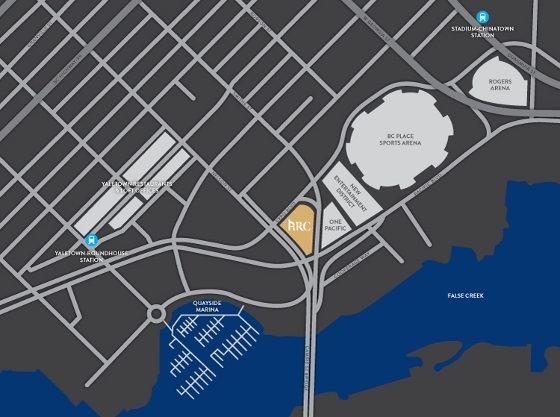 The development site at 998 Expo Boulevard is located at the northwest end of the Cambie Street Bridge. It will consist of 620 units over a pair of 28 and 30 storey buildings, including 2 and 5 storey podiums. A pedestrian plaza will extend underneath the Cambie Street Bridge and towards the company’s adjacent under construction One Pacific project. The three multi-storey bridge structures are the most unique architectural features of this James Cheng designed project and will also contain apartment units. However, these features are not new to Vancouver. The Onni Group’s Central project near Main Street-Science World Station incorporates an 8-storey skybridge over two buildings. Canadian Metropolitan Properties has also submitted a proposal to redevelop the Plaza of Nations site with as many as 2,000 residential units. 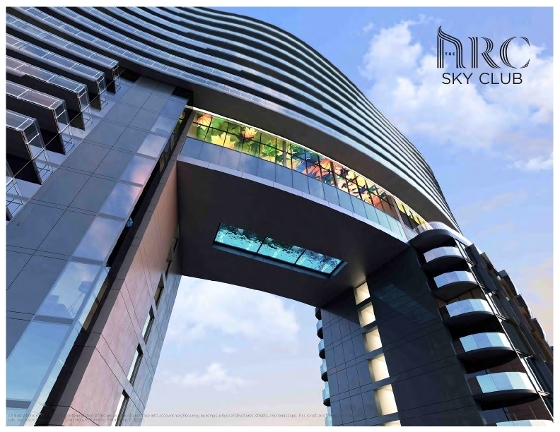 One of the envisioned buildings is also designed by Cheng and includes another multi-storey skybridge. 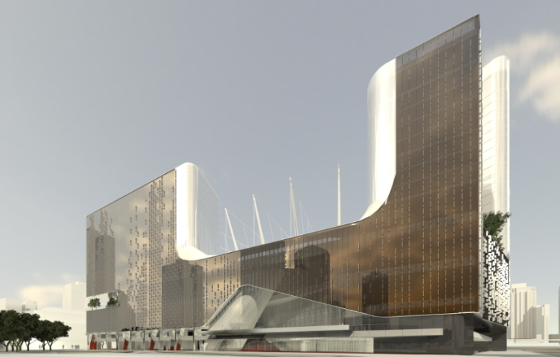 Both Arc Vancouver and One Pacific neighbour BC Place and the site of the approved $535 million urban casino resort. 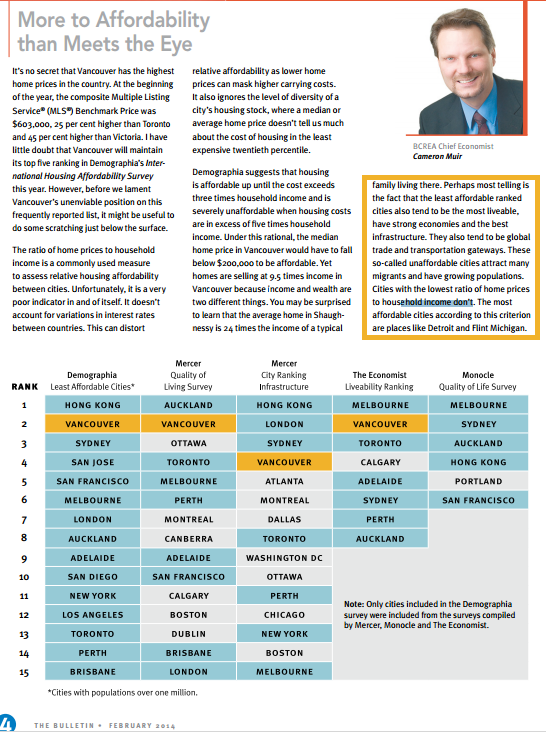 An interesting take on Vancouver's affordability (Source: BCREA Bulletin Feb 2014 - Vol 37 No1 p4). "...the least affordable ranked cities also tend to be the most liveable, have strong economies and the best infrastructure." "The most affordable cities according to...[cost vs household income comparisons]...are places like Detroit and Flint Michigan."